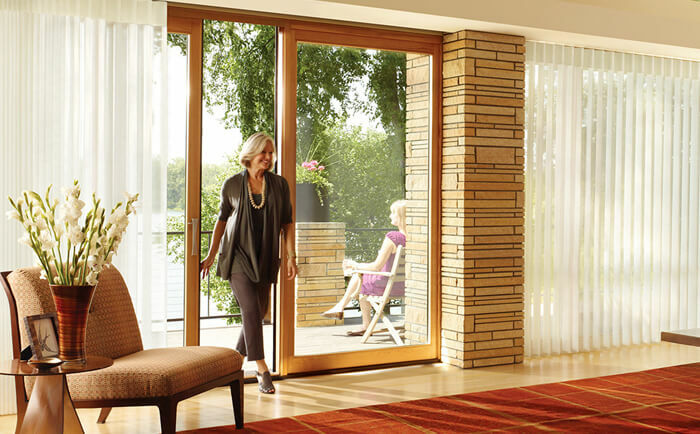 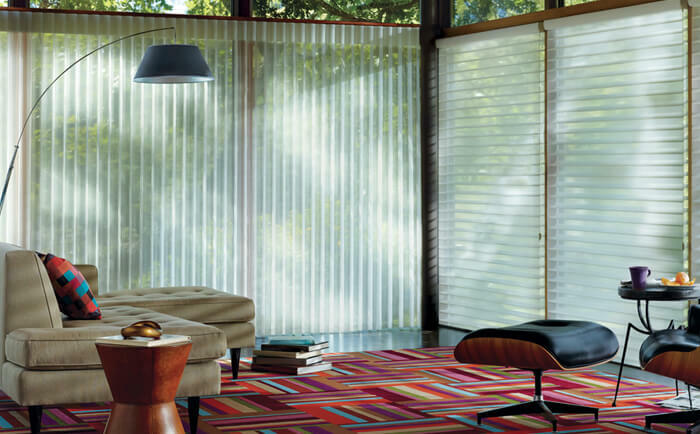 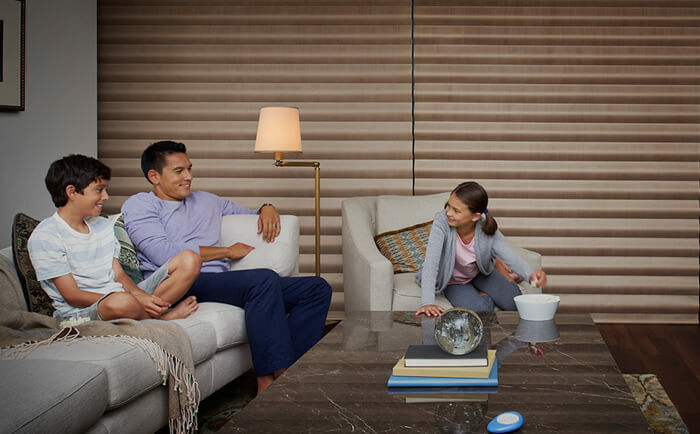 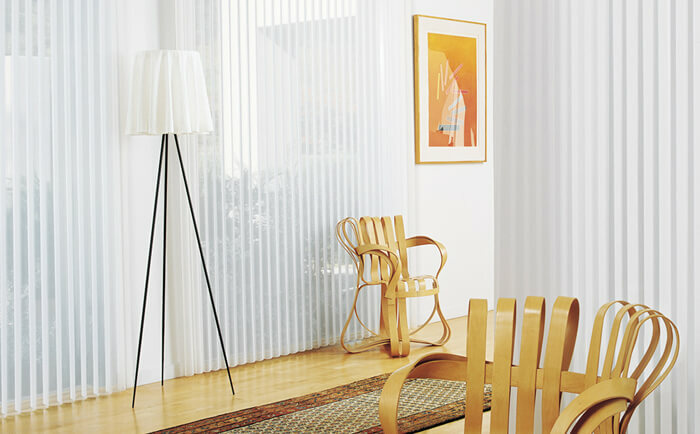 Our innovative Sheers & Shadings beautifully diffuse and soften natural light deep into a room. 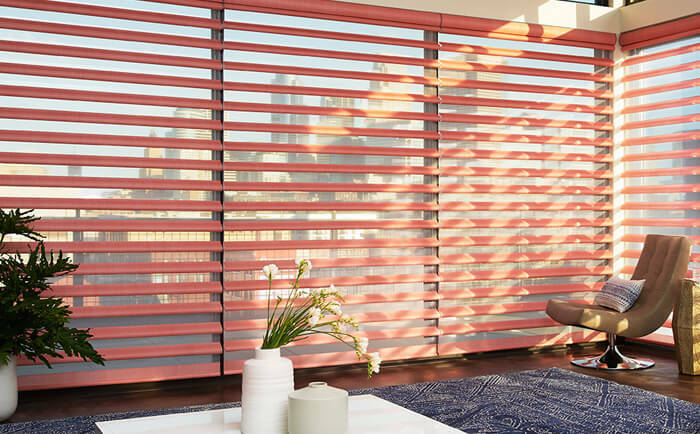 Easily adjust the vanes to suit your desired level of privacy and light control while maintaining UV protection. 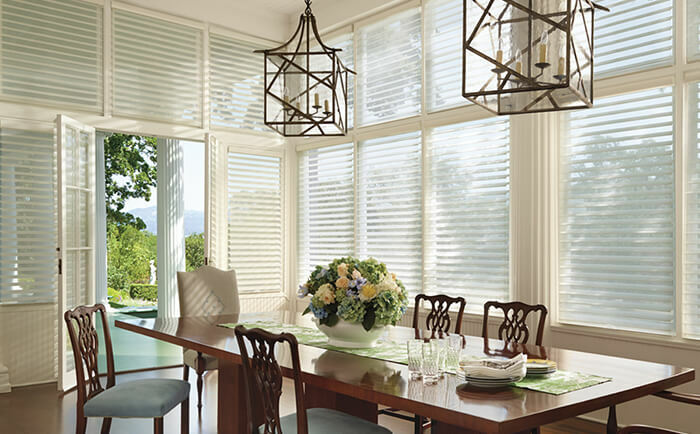 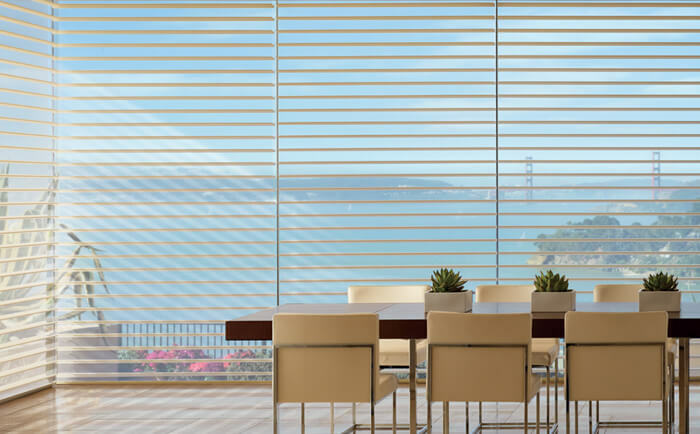 View some of our Hunter Douglas Gallery Showroom Sheers & Shadings.